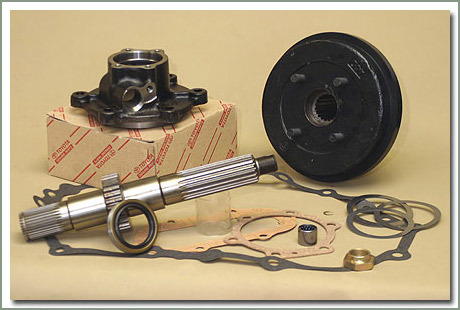 SOR recommends replacement of the gasket & seals. 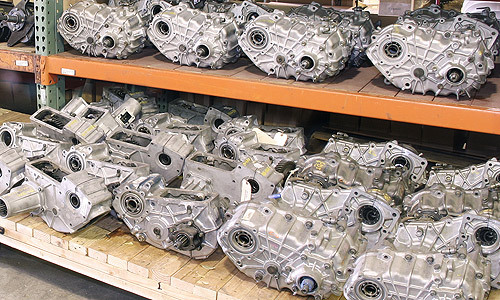 Transfercases are sold without covers. 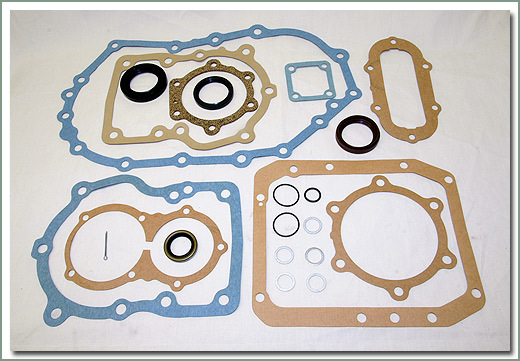 Gasket Set includes transfercase & transmission gasket & seals. Must also purchase #068-03B. 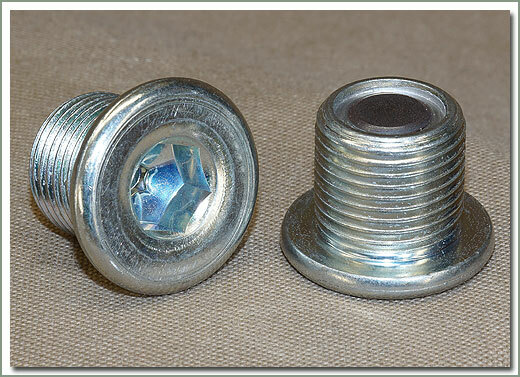 Click #60 or see photos and part numbers below. 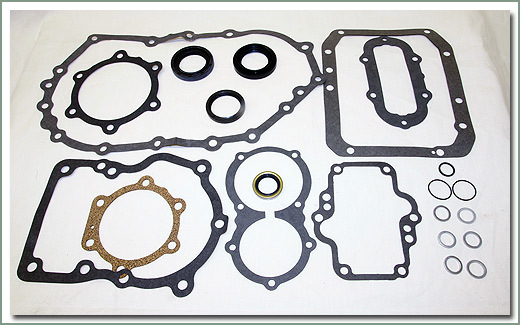 For 8/87-1/90, there are no gasket sets available. 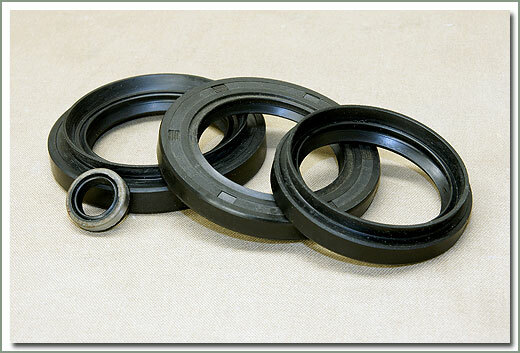 You must order the gaskets and seals individually. 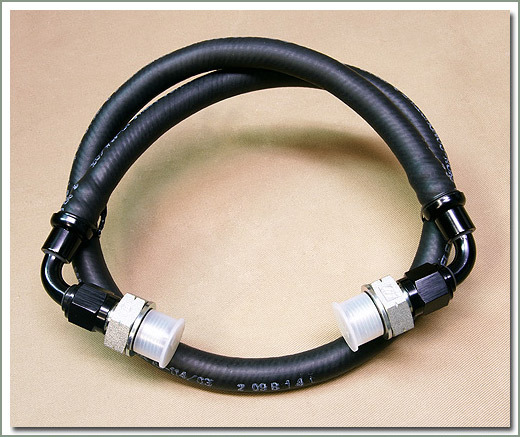 Fits 8/80-10/82 - Comes with gaskets and seals as shown in diagram - Does NOT come with #068-03 seal - Order separately if needed. 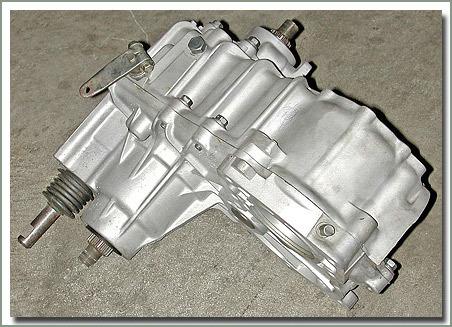 Fits 4/86-8/87 transfer cases. Includes #3, #15, #24 and #27 seals. 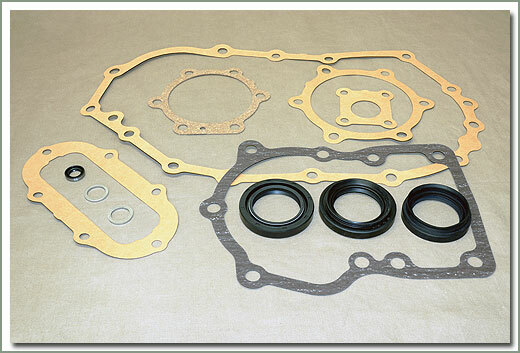 See part #068-60 for transfer case gasket set. 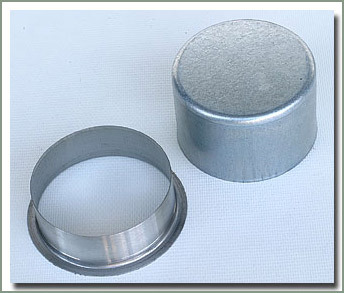 Fits 8/87-1/90 FJ62. 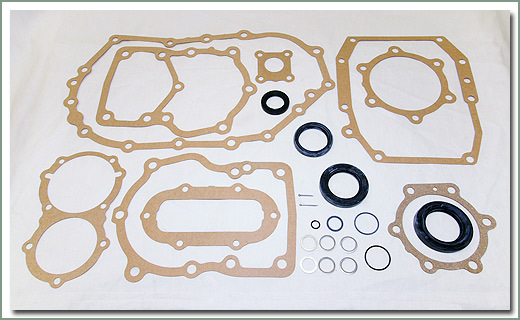 Comes with Includes #3, #15, #24 and #27 seals and #02, #11, 19, #55 and #61 Gaskets. 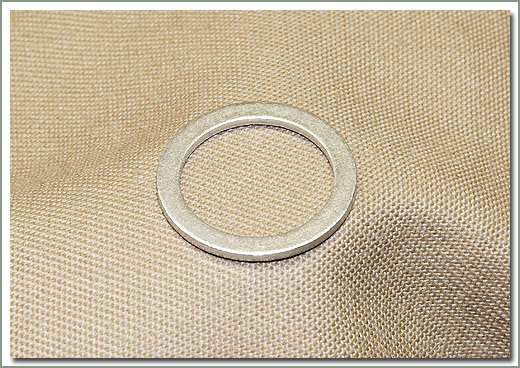 Remember to purchase the 068-20 separately.